Dental checkups are the most common reason most people visit the dentist. It is recommended that you have a checkup once every six months to ensure general dental health. At DentFirst we offer a variety of services to meet your needs along with a comprehensive approach to dentistry. Checkups are the best way to ensure oral health and are a great first step into creating your dream smile. Generally, an oral checkup will consist of an examination of the health of your teeth, mouth and gums by a DentFirst dentist. This examination will also have an oral-cancer screening. During a check-up, you may have x-rays taken if you are due for them or do not have recent ones on record. Following this, you will receive a cleaning from one of our hygienists. Once this is completed, should any issues be discovered, you will be presented with a treatment plan and schedule for follow-up care. 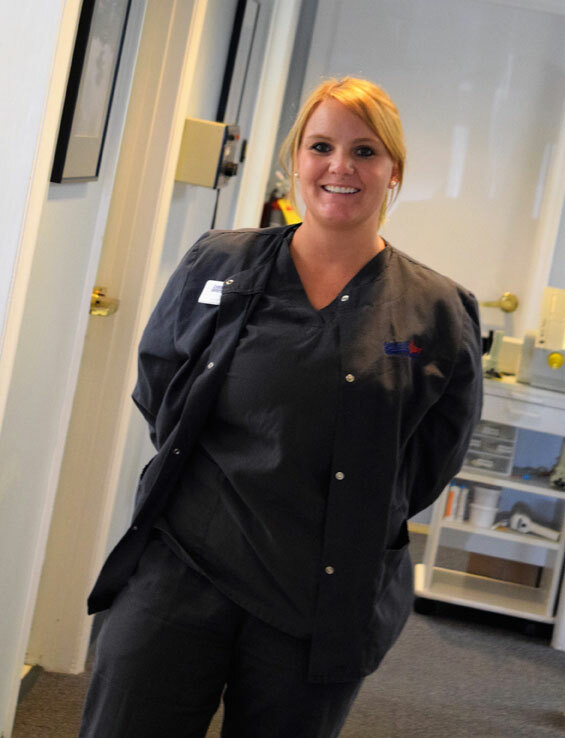 We are committed to your comfort and care, and is it of the utmost important to us to get to know you as a patient. This allows us to understand and prioritize your expectations, concerns, and desires for your healthy smile. If you would like to schedule a check-up appointment with us, please call the office most convenient for you and we will take care of the rest!